Save the date! 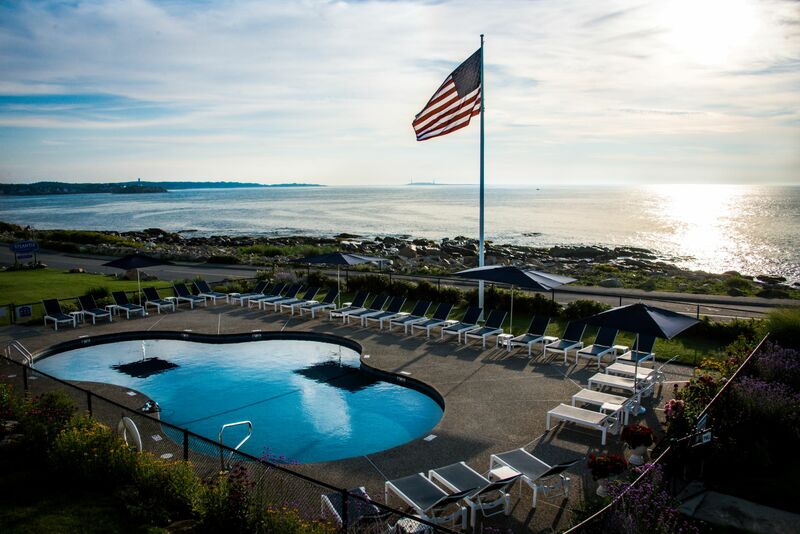 Atlantis Oceanfront Inn hotel in Gloucester will reopen for the 2019 season on May 3, 2019. In the meantime, click here to book a reservation with us online.